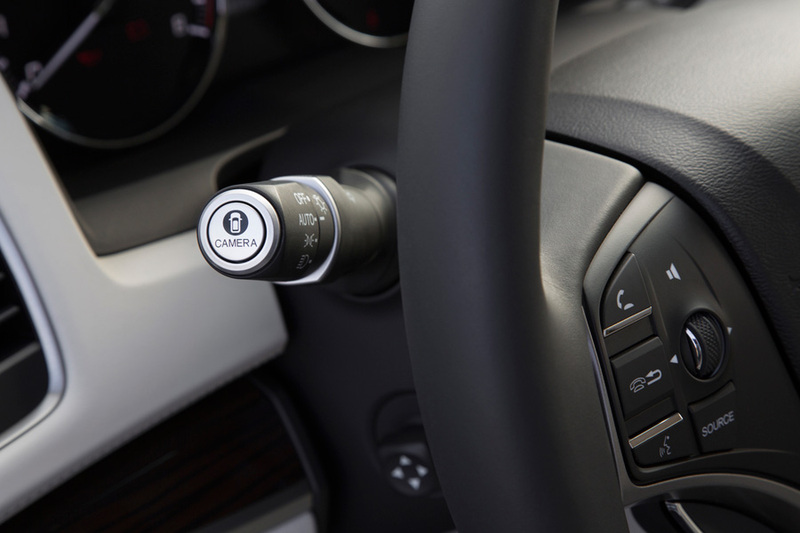 Apr 30, 2015 – TORRANCE, Calif.
Acura has taken another step in solidifying its reputation as the safety leader and innovator in the luxury segment with the addition of the Acura RLX to its growing list of models earning a 5-Star Overall Vehicle Score, the top available rating in the U.S. government’s New Car Assessment Program (NCAP). 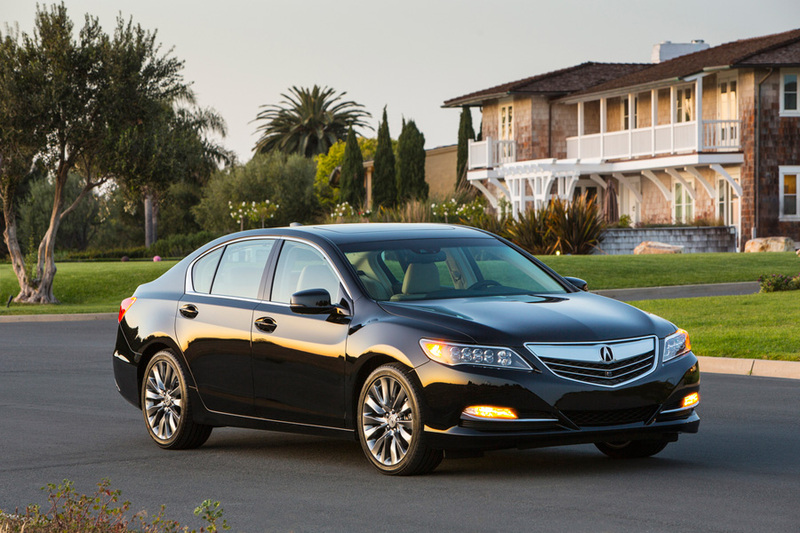 The safety rating, which includes five star ratings in all six crash test ratings and a five-star rollover resistance rating, applies to the 2016 RLX and RLX Sport Hybrid. 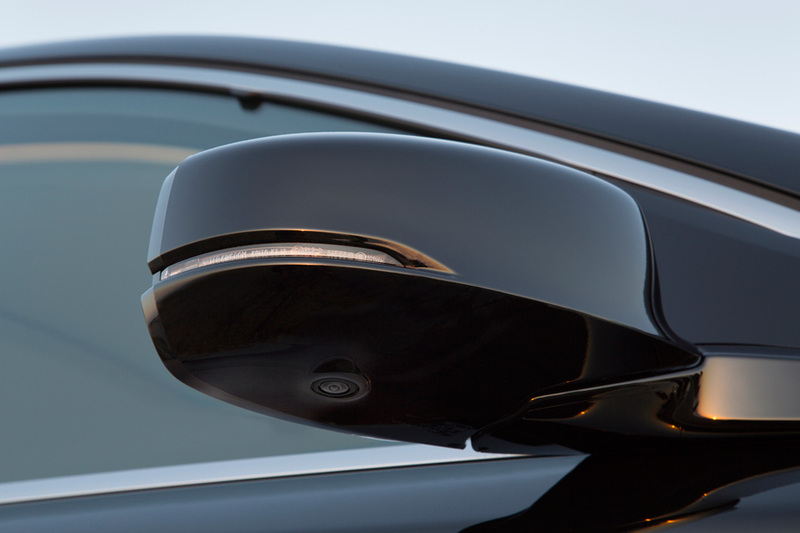 In addition to the RLX, Acura has earned top safety ratings from the NHTSA and the Insurance Institute for Highway Safety(IIHS) TOP SAFETY PICK+ rating for the TLX performance sedan and MDX luxury SUV, which are each equipped with the exclusive AcuraWatch™ suite of advanced safety and driver-assistive technologies. 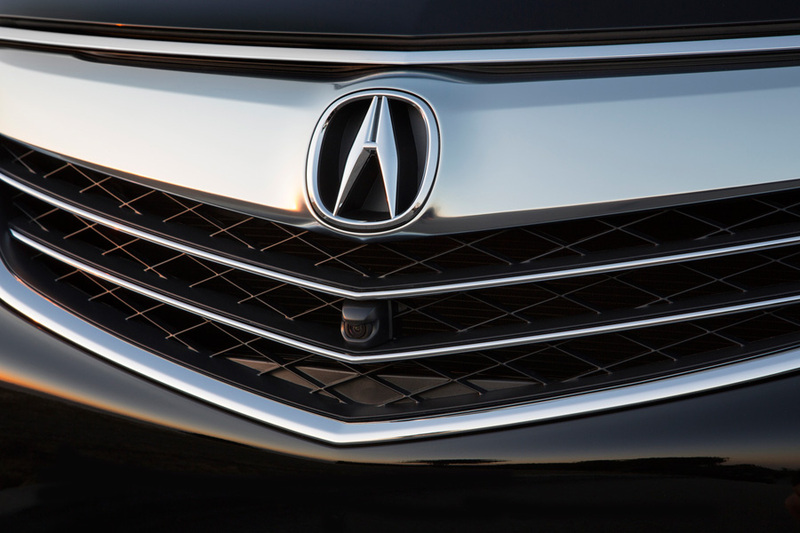 AcuraWatch™ has expanded to every model in the Acura lineup for 2016. 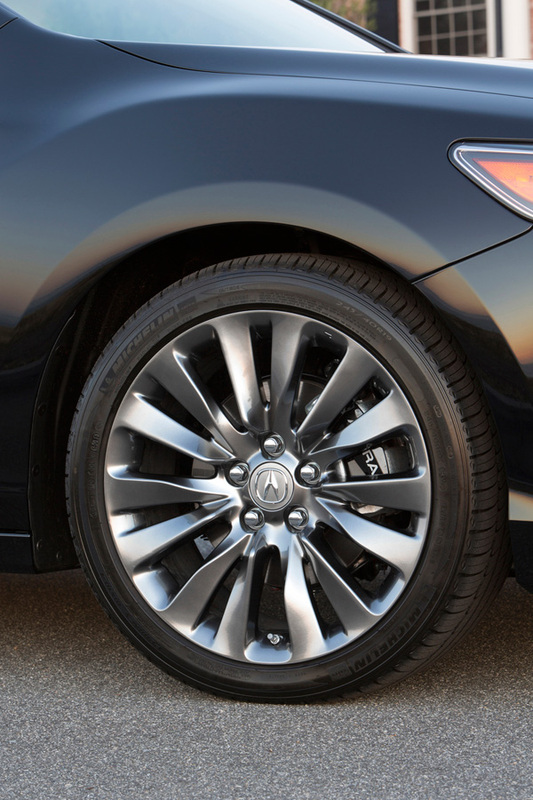 The 2016 RLX flagship luxury sedan has also received significant chassis tuning refinements to enhance ride quality and has upgraded to 19-inch wheels that are standard across all trims. 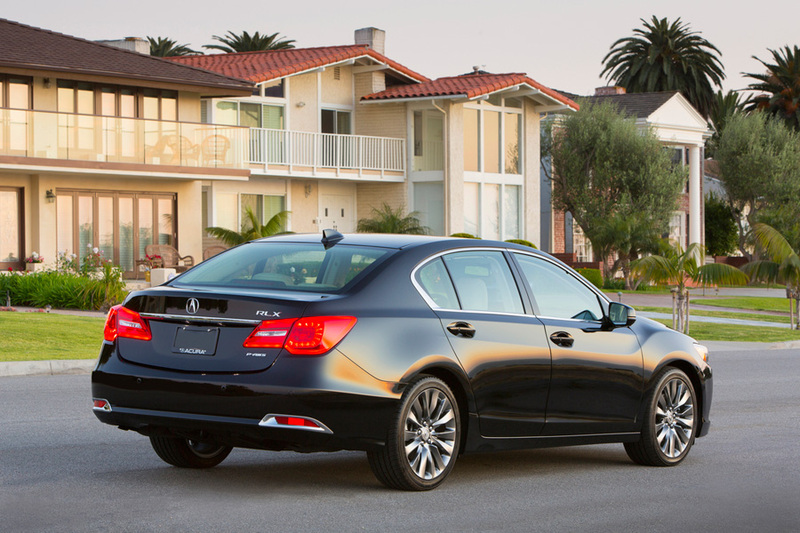 Despite all of the additions to the 2016 model year, the manufacturer’s suggested retail prices (MSRP) of the 2016 RLX remain unchanged from the previous model year. The 2016 RLX Sport Hybrid, which features a three-motor Sport Hybrid Super Handling All-Wheel Drive (SH-AWD) system with electrically powered torque vectoring, will go on sale in early June.